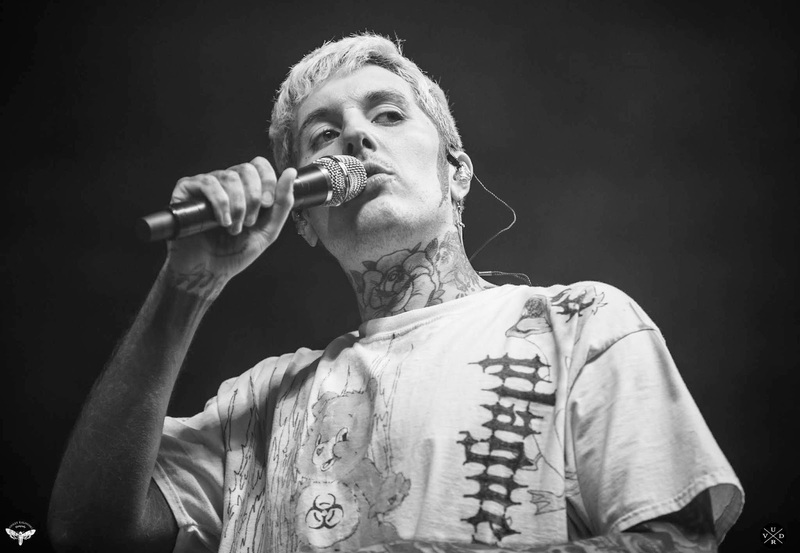 Bring Me The Horizon is currently on tour to promote their new album, ‘Amo’. 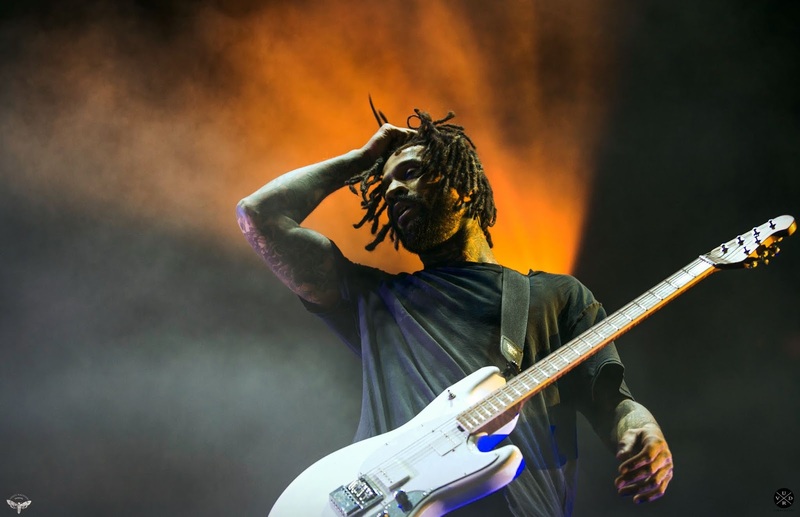 The tour includes support from The Fever 333 and Thrice. 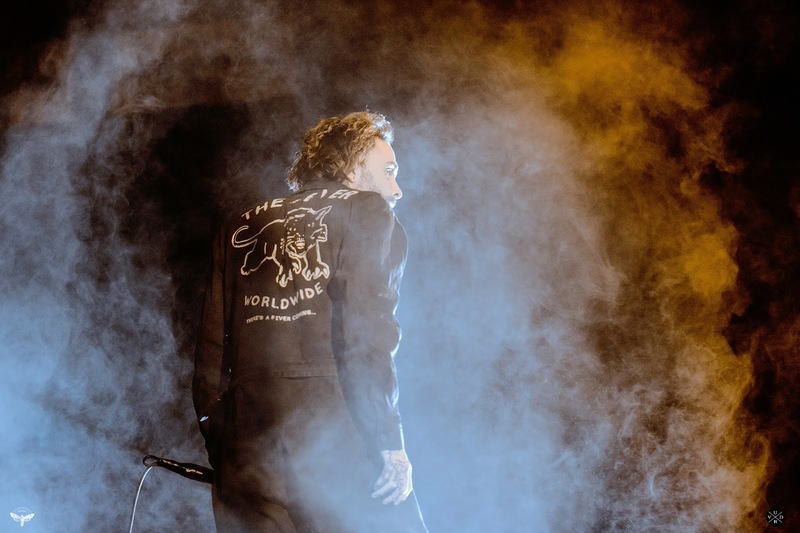 I was able to capture a night of tour on January 28th at Eagle Bank Stadium, Fairfax, VA. 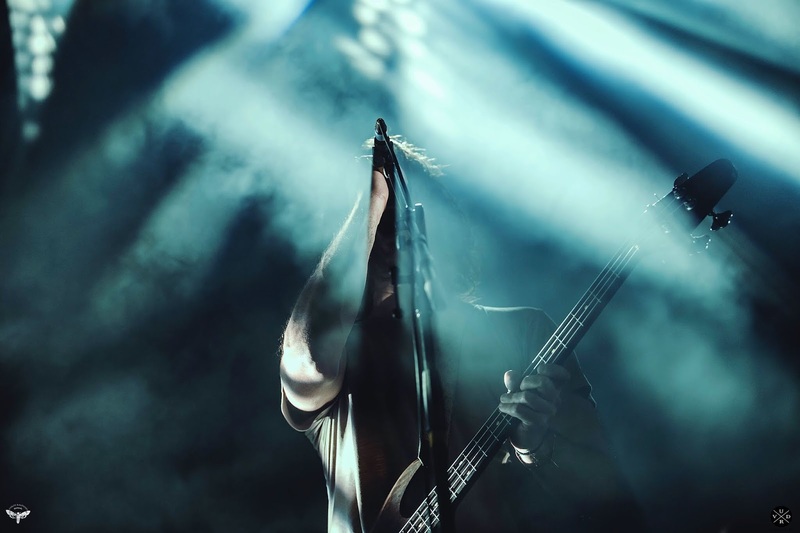 The first band to play was The Fever 333. They left me in a state of shock after hearing them for the first time. 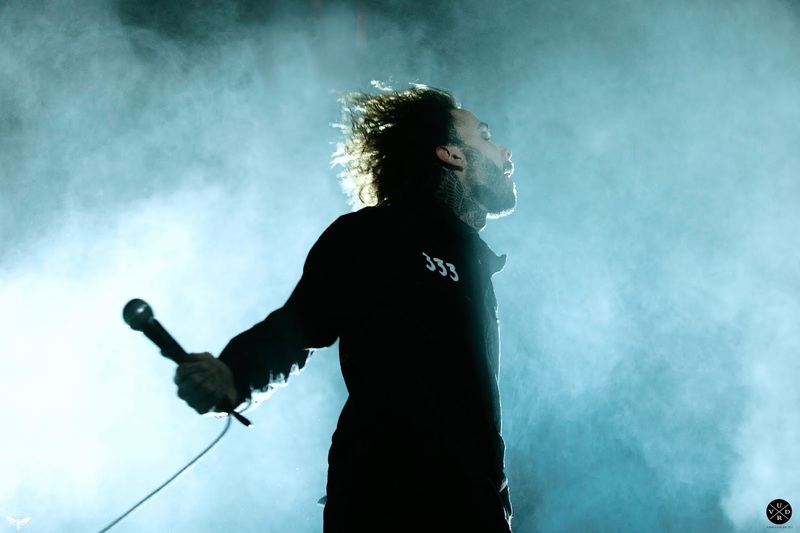 The frontman, Jason Aalon Butler, was led on stage wearing a KKK hood as political noise played. He then ripped the hood off and began playing ‘Burn It’. 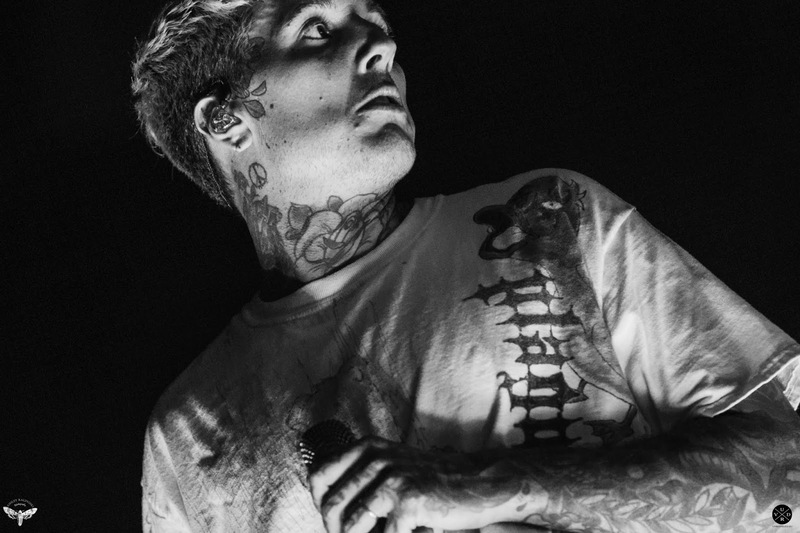 I was highly impressed with their high energy and bold lyrics. 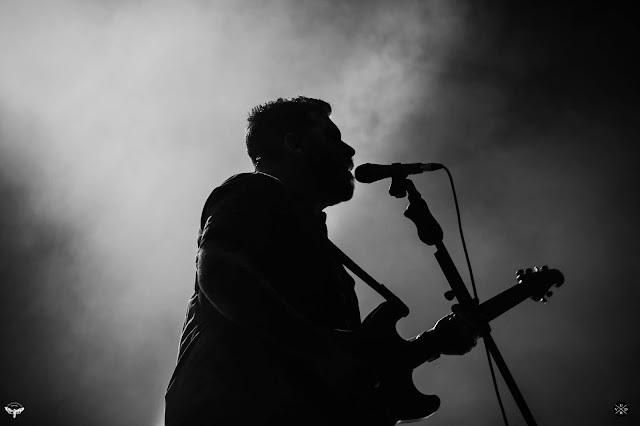 Thrice was up next to hit the stage. I was unfortunately only able to see a few minutes of their set but I definitely enjoyed seeing them live. 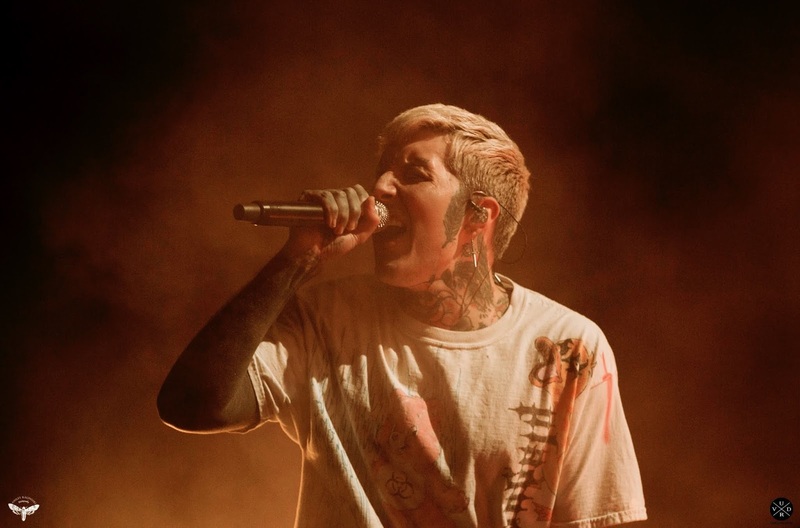 Bring Me The Horizon put on a hell of a show. I was amazed by their stage set up. There were huge lights built into the stage floor. 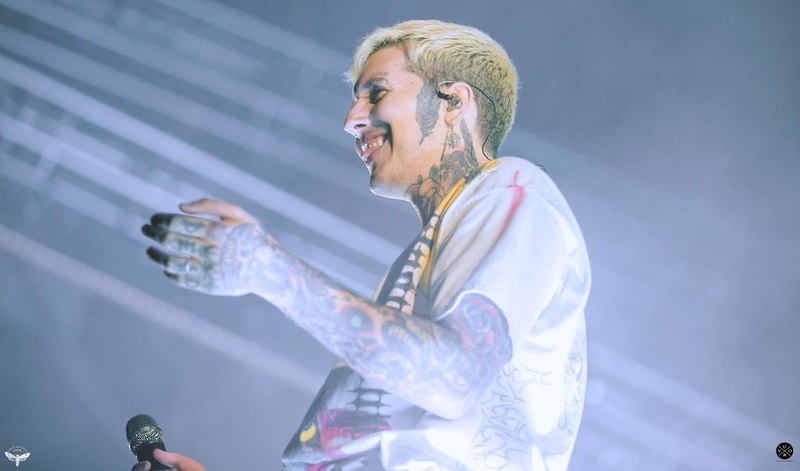 Yet, the frontman, Oli Sykes, seemed to smile brighter than all of the lights.